Have You Seen the Pamela Love for Re/Done Jeans Collaboration? Inspired by Love’s admiration of Mexican and Guatemalan textiles and the works of Frida Kahlo, each pair of jeans is detailed with a unique and colorful piece of patchwork. 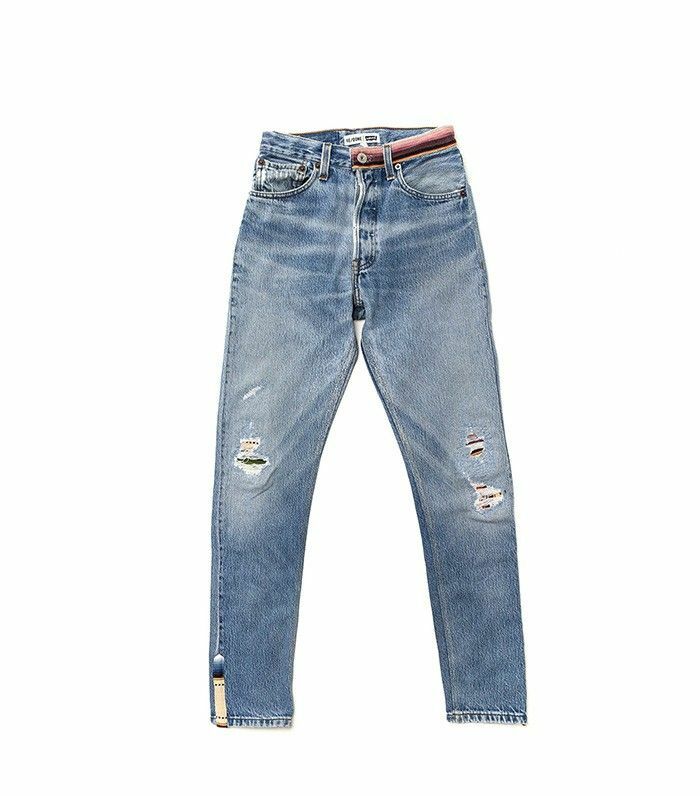 Scroll down to meet RE/DONE I Levi’s latest collection of jeans! What do you think of the collaboration? Share your thoughts in the comments below!